Before you use it, you need to match apple TV first. Place the remote control within three inches of Apple TV and point it to Apple TV. Then press and hold the "MENU" and "Volume Up" buttons on the remote control for five seconds. If prompted, place the remote at the top of the Apple TV to complete pairing. 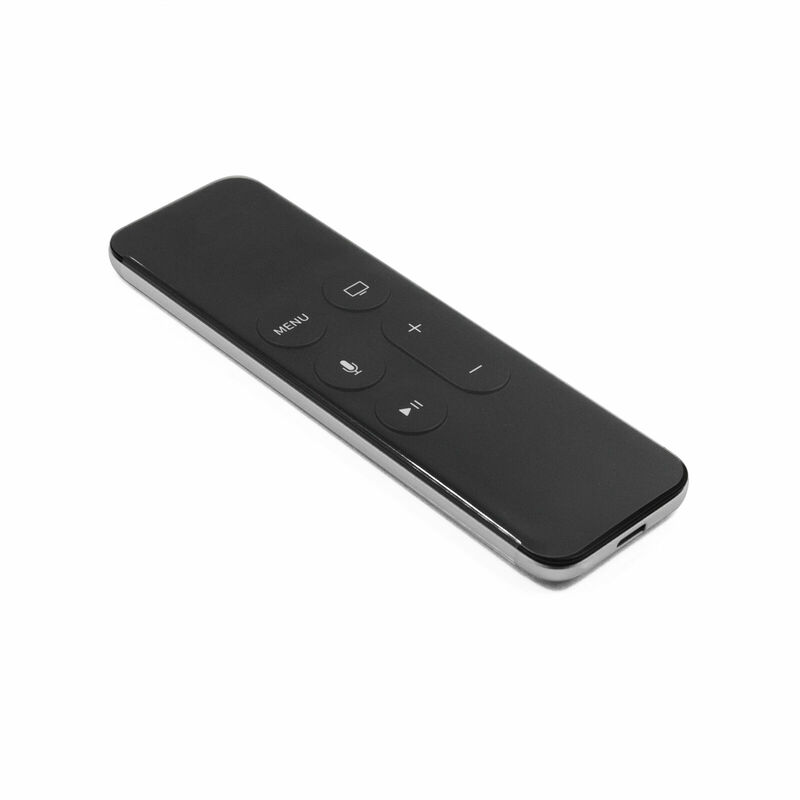 Built specifically for the new Apple TV, the Siri Remote puts you in complete control. With Siri, simply use your voice to find what you want to watch. You can also use your finger on the Touch surface to interact with the new Apple TV. Swipe left or right. Up or down. You have all-new ways to navigate the new Apple TV quickly and easily. However, Apple TV can only connect to oneremote at a time. If you wish to play multiple player games, you'll need an iOS device or controller.